Everyone is busy. And I, like everyone else I know am always looking for ways to build on efficiencies, so I thought I’d share a few of my “time savers” and “style helpers” with my blogging friends. It is very difficult to narrow these down, and I’ve tried to narrow these down to my Top 10. I’d like to reserve the right to expand upon this in the future, if you will all indulge me. 1. Pin your socks together when washing and drying. You never have to search and spend time matching them, and this will eliminate mismatched socks! 2. Sunglasses! I wear them All the Time. Helps alleviate squinting, which wards off wrinkles! It also helps keep my hair off my face, and out of my eyes. But the real reason I always wear sunglasses, is I burned my eyes in 1988, and cannot be outside , even when it’s overcast, without sunglasses…otherwise my eyes swell like a creature from the black lagoon. So, I’ve decided to turn it into a fashion statement. I posted the above picture to let everyone know, do NOT take pictures wearing your sunglasses. I don’t know what I was thinking. But I have to say, I have more pictures wearing sunglasses then not wearing sunglasses. From this point onward, I shall make a concerted effort to remove the eyewear! 3. To stop blisters on your feet, or hands, rub gel deodorant on the spot that sports blisters, and Voila…I love high heels. Love boots. Love cute flats…love shoes and footwear in general. Nothing takes the bounce out of a step, more than blisters! I have a Fabulous pair of Kate Spade high heel sling back sandals. The shoes look terrific (if I may say so myself), however, the shoes feel downright Painful. The tops of my toes, and my heels tend to attract the worst blisters. I have googled and researched for any remedy. I’ve used band aids, Dr. Scholl’s moleskin pads, kleenex, lotion, and nothing helps…until now. Enter…the miracle blister cure…Rub Gel Deodorant on the area of your toes and heels that form blisters, and VOILA! Success. No blisters. The gel and deodorant help stop wetness, rubbing, friction, and No blisters. 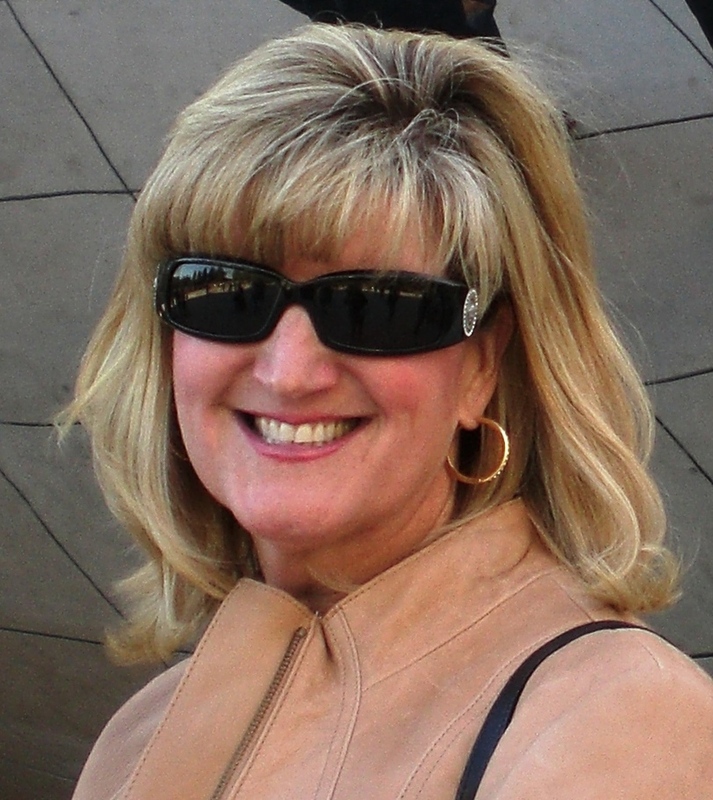 I wore those heels, in downtown Chicago, for 4 hours, walking all about, and my feet felt great! In the past, those shoes lasted 4 minutes, before the blisters started. 4. When washing your clothes, using liquid detergent, fill the cup, and throw the cup in to the washer, with the clothes. when the clothes are done being washed, take out the little plastic cup. It’s clean, and not sticky! 5. In my car, I always have handy, hairspray, lip gloss, band aids, and tweezers! That natural light is terrific! 6-B. I drive a lot, and at times, am wearing high heels. I put scotch tape on the back of my heels to stop the scuffing. You can also put a small hand towel on the floor of the driver’s side, to help stop the scuffing on those heels. When you arrive at your destination, pull the tape off. Voila! No scuff marks. Warning…be careful doing this with suede. 7. Use baby wipes to remove deodorant stains from your dark clothes! And I learned these from my sister, Megan. Did you know with most fabrics that you get deodorant on, you can simply rub the fabric together (against itself) and that takes off the deodorants too! 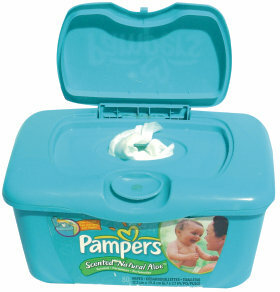 Also, you can use baby wipes to quickly remove dirt and other debris from clothes you are wearing. 8. Match books double as nail files. That little “swiper” part, can be used to tame a snagged nail. 9. I cannot tell you how often I get asked “what color purse should I wear with this outfit”. Unless it’s black, matching blues, reds, browns, etc..can be difficult. 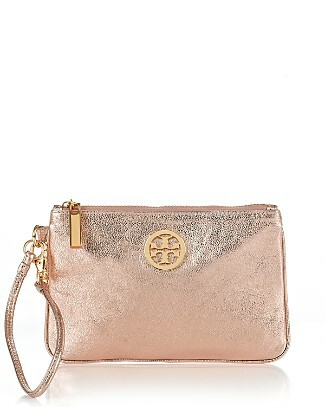 Go with a metallic purse. Gold or Silver. 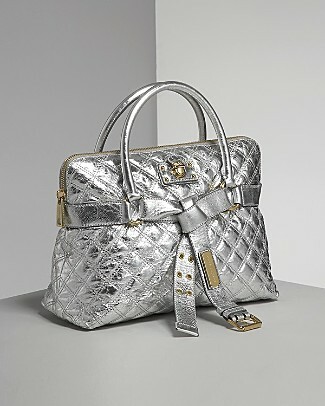 Match your jewelry with the handbag, and it pulls the entire outfit together, and it will give it more of a “snap”. 10. This is a hard one for me, but my “tip” does help me. Reduce the stress in your life…and how does one do that you ask? Have a “go-to” song, that cheers you up, makes you happy, and makes you smile. Use it as your ringtone, put it on your iPod, play it in your house and car. There’s nothing like your favorite song, to put you in a great mood, make you forget your problems, and put that Much-Needed bounce in your step. Mine…Build me up Buttercup. 11. 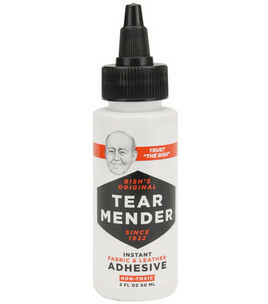 Bonus extra – when your hem comes apart, or there is a rip in your pants, or jacket, use “Tear Mender”…it works as glue on the fabric to hold it. No sewing required…and after 10 minutes, you can launder, and it will forever stay mended. You can buy it on Amazon.com, JoAnn Fabrics, Ace Hardware, or any fabric or hardware store. Costs about $6 for 2 oz. Love these tips – I’m always am looking for a nail file and never thought about a matchbook in an emergency! Thanks. Re Tip 7: If you spritz it on your clothes, you eliminate bad smells. If you spritz it in your mouth, you could eliminate bad breath!?!?! Sounds like a win/win to me . . .
Great tips! Off to buy baby wipes and a spritzer bottle. And, then…thinking of a go-to song. Gina – you may borrow my go to song. It’s snappy, fun, and you really can’t get it out of your head! T tips, love it. Terry, there’s a new hip hop/rap song with Build me up Buttercup…have you heard it? It’s pretty good! Those shoes are adorable and I like the chunky heel. Sadly, my vodka bottle is empty, gotta work on that, what about Heineken light? 🙂 And I still can’t believe you pin socks…you never cease to amaze me. All excellent tips, T. thanks for sharing. I think I found some bonus tips tucked in amongst the others……way to go. I’m a big B.O.B. fan and even more so when I heard this song!